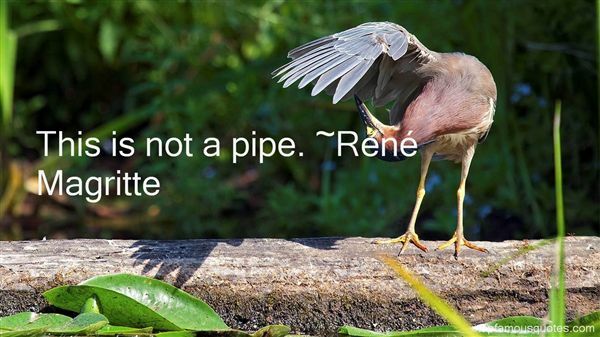 Reading and share top 14 Rene Magritte famous quotes and sayings. 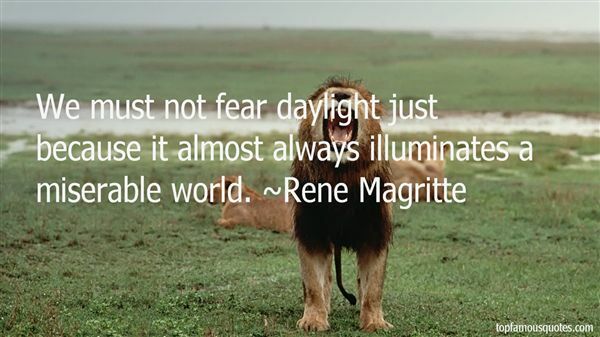 Browse top 14 most favorite famous quotes and sayings by Rene Magritte. He still thinks that knowing why might help. He doesn't yet know that the reason will never be good enough." 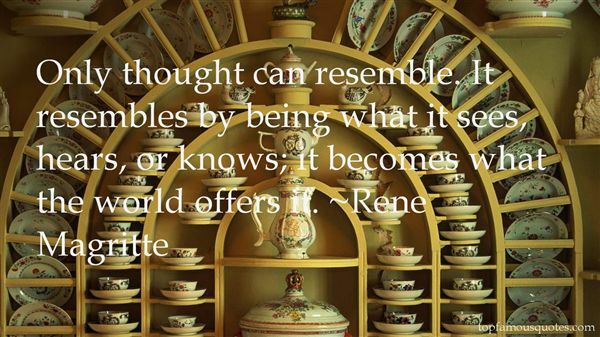 What Did René Magritte Talk About?